Owner Peter Miles is an Advanced Chartered Herbalist with over 25 years experience in alternative health care. Specializing in Traditional Chinese Medicine, Peter has also studied European, North American, and African herbs and many complementary theories. 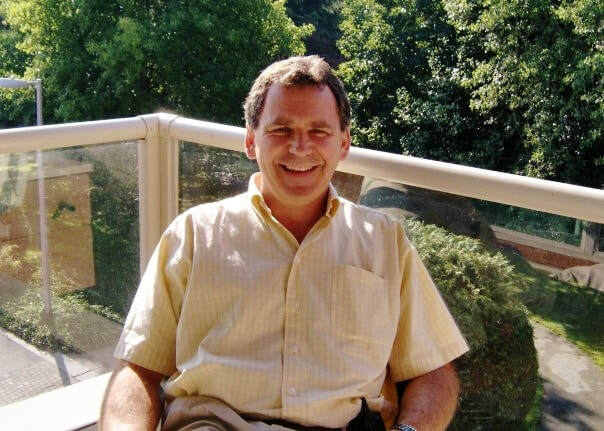 Peter graduated with honours from Dominion Herbal College in British Columbia, and furthered his studies at the Canadian College of Naturopathic Medicine in Toronto, Ontario, obtaining Advanced Chartered Herbalist status. He also learned the Chinese method of herbology by private tutoring for over ten years. Peter uses herbal supplements and treatments to help people maintain or regain good health. By using Chinese Herbal Diagnosis techniques, resonance scanning as well as computerized and manual iridology, the herbalist can discern where and to what degree your body may be compromised. Your health can be restored by gradual lifestyle changes as well as supplements and cleansing of the body's tissues. Peter can design a product to fit your needs from the hundreds of herbs at his disposal. Besides being able to create a custom formula just for you, he has formulated several unique products that are offered exclusively on our shelves. Peter has treated human clients of all ages as well as animals such as dogs and cats, horses and even pregnant goats. Consultations are available by appointment at the clinic and via the internet.